HANDS-ON-BOOKS: Nonfiction for Kids with Fun Activities: Make and Play a Board Game! Make and Play a Board Game! We toss dice, spin a wheel, draw a card. Pieces move around a decorated board. 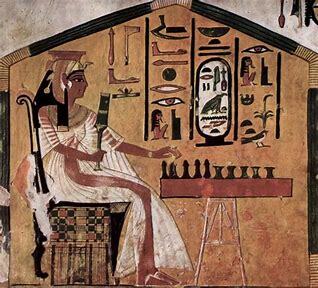 People have played board games for thousands of years. Most of us grew up playing them. Each year, new games are invented and old favorites get updates. Versions of chess, checkers and backgammon have been around hundreds of years. Fans have played games like Monopoly and Sorry for over 80 years now. Candy Land, introduced in 1946, has been updated many times for new generations of kids. 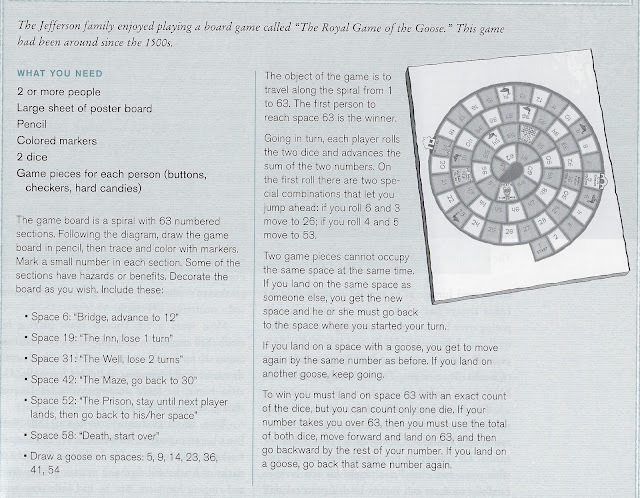 And from Trivial Pursuit, to Hungry Hungry Hippos and Settlers of Catan, people enjoy the shared experience of sitting around a game board in competition. 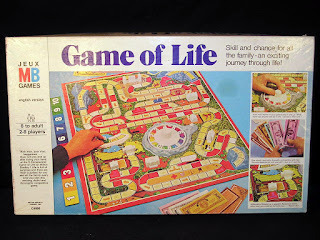 The Game of Life, first created in 1860, was one of my favorites as a kid. 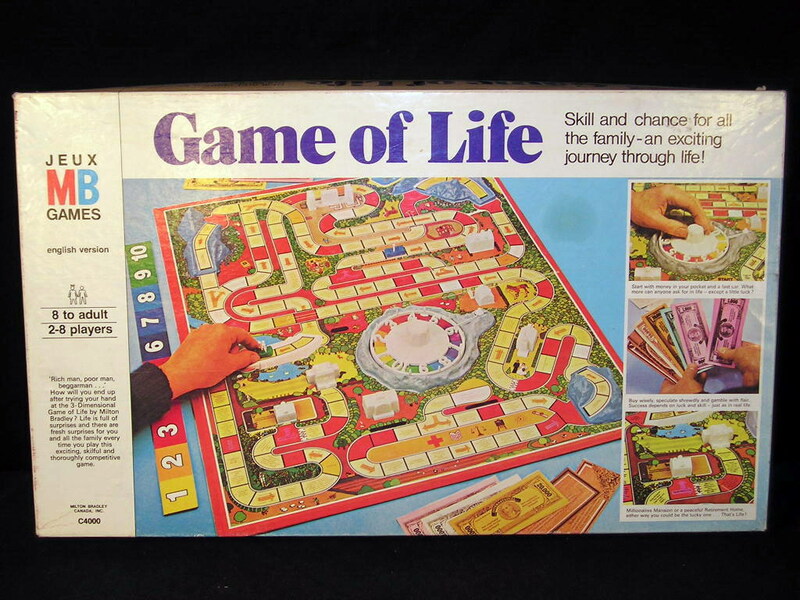 You spun a wheel, moved little cars around the board, earned a salary and faced setbacks. Once when our spinner stuck, my sister and I greased it with a little butter and kept playing! You may not have heard of the board game, The Royal Game of the Goose, but the game has been played since the 1500s. 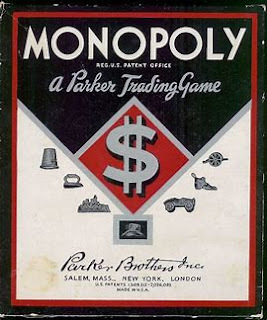 I included this game in my book THOMAS JEFFERSON FOR KIDS, HIS LIFE AND TIMES. Below are instructions to make the board and the rules for play. Enjoy!